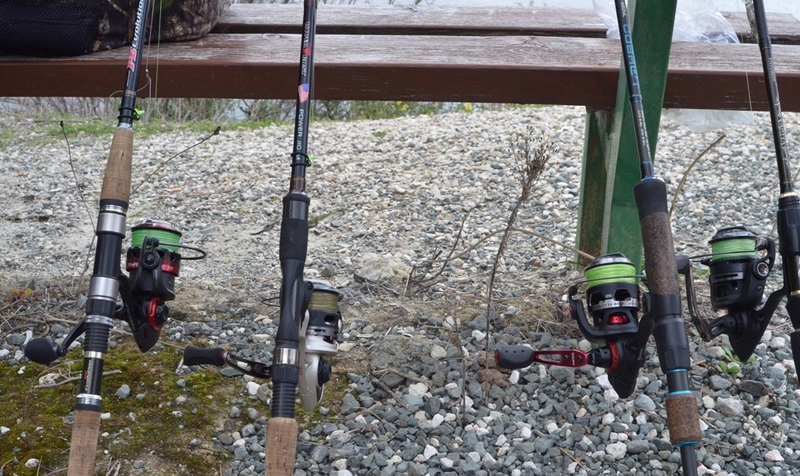 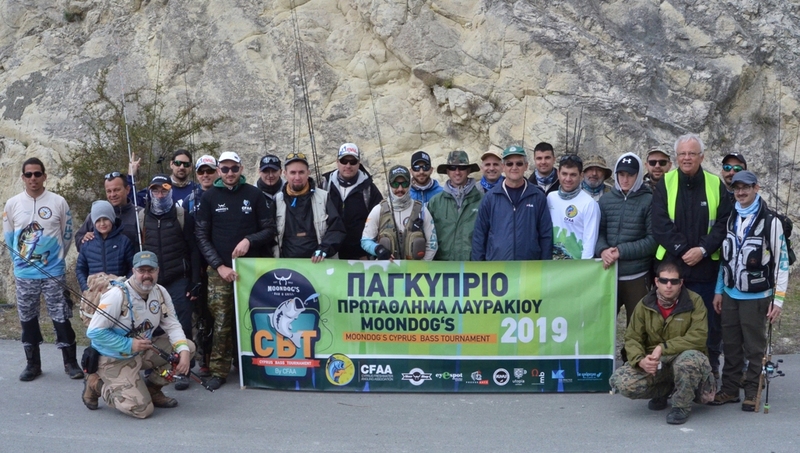 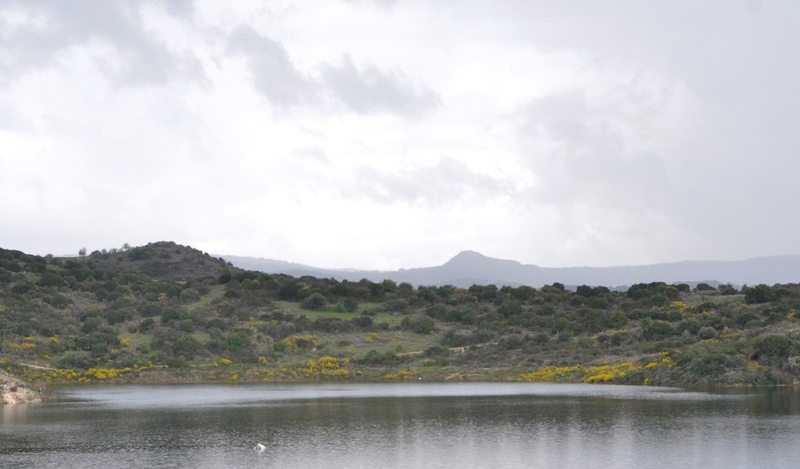 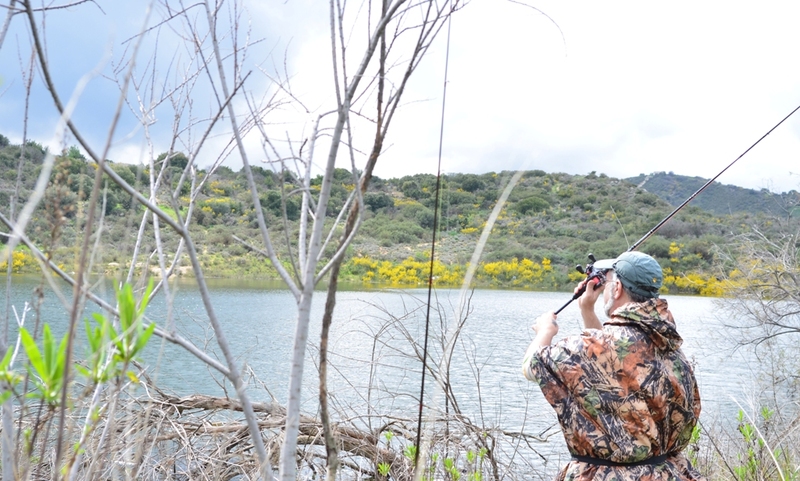 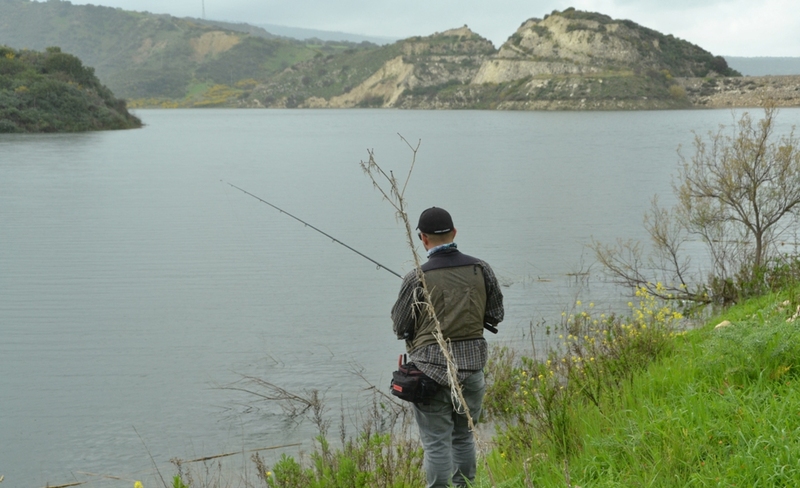 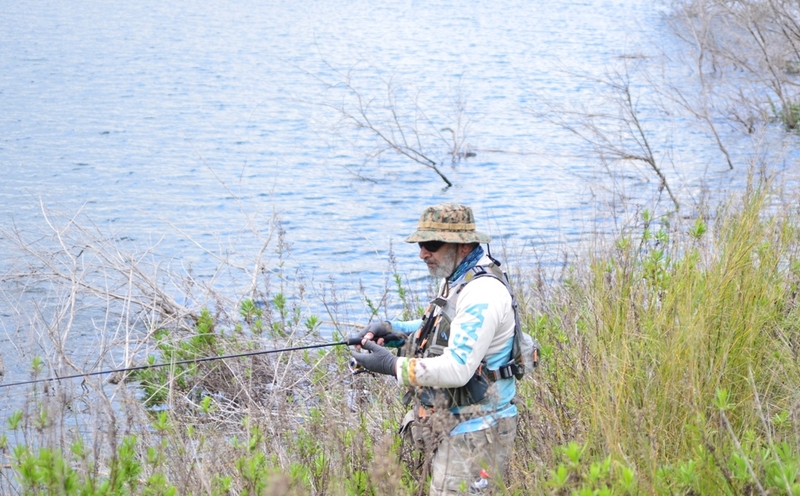 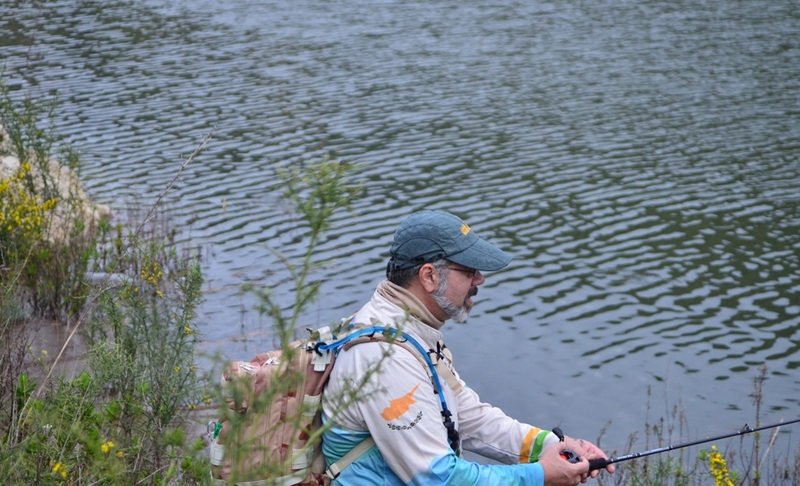 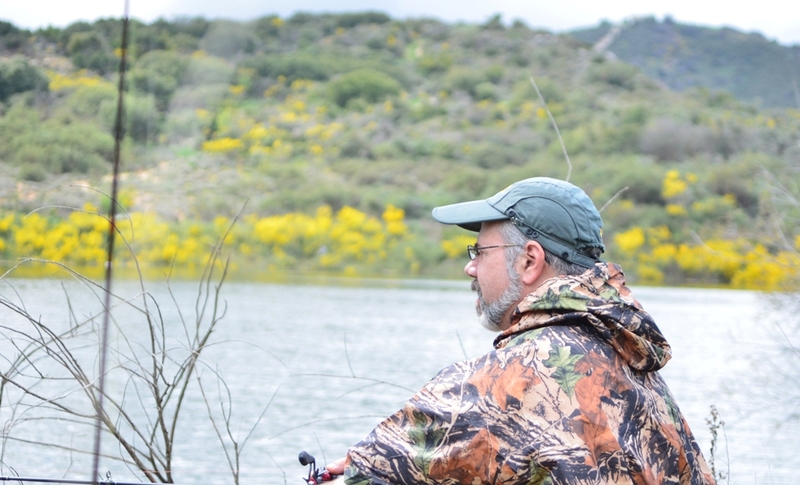 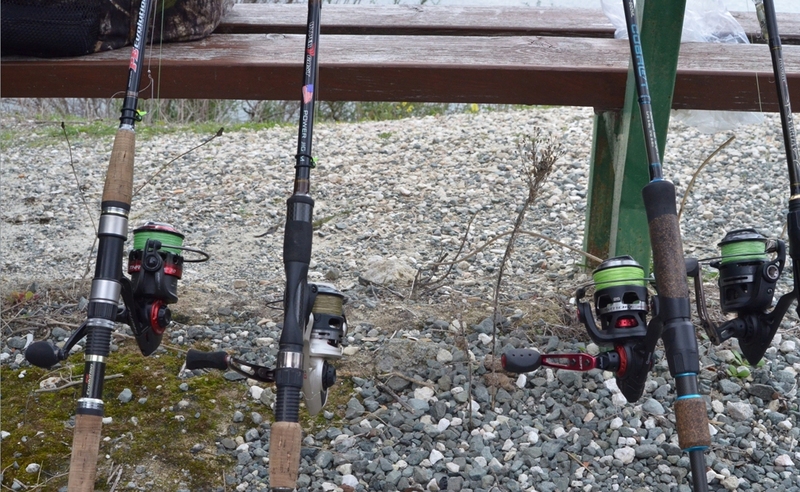 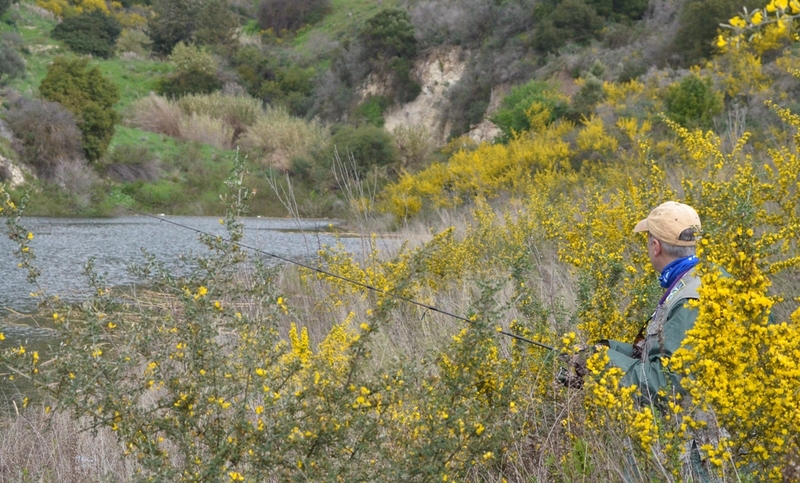 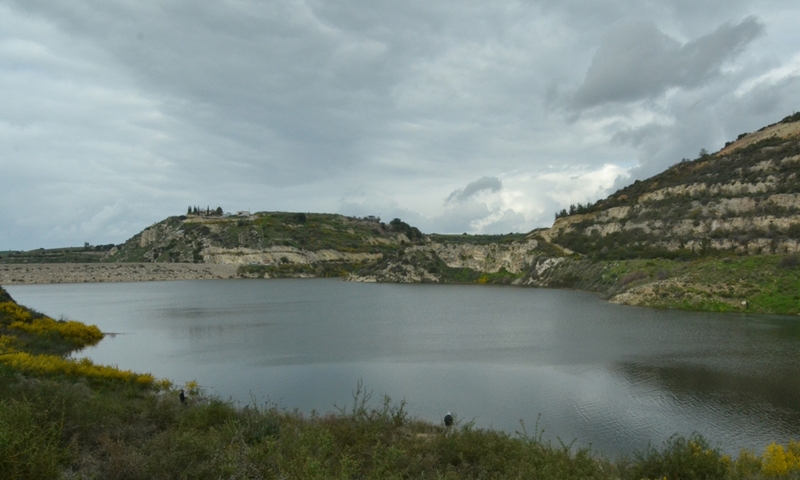 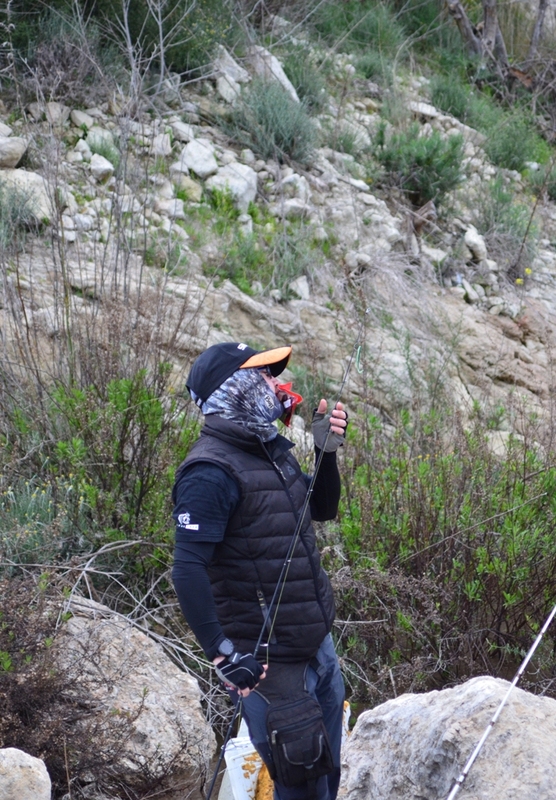 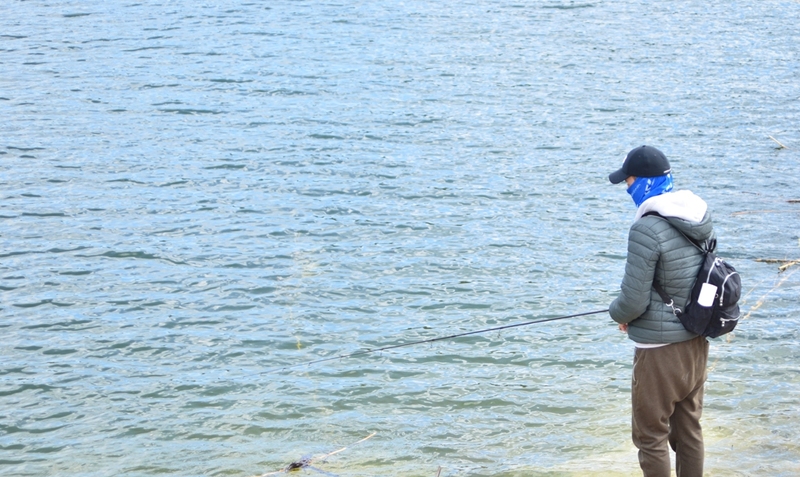 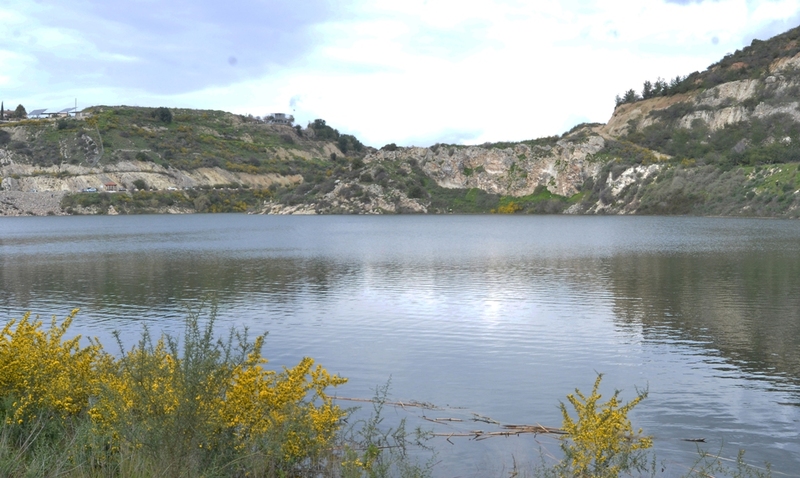 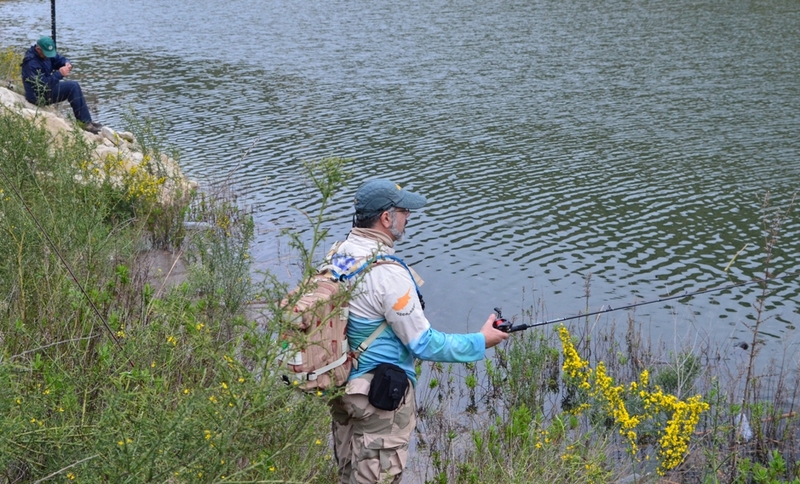 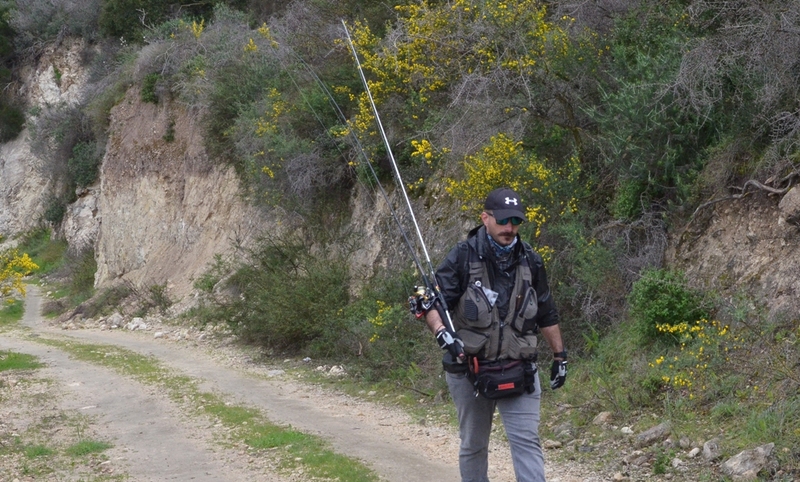 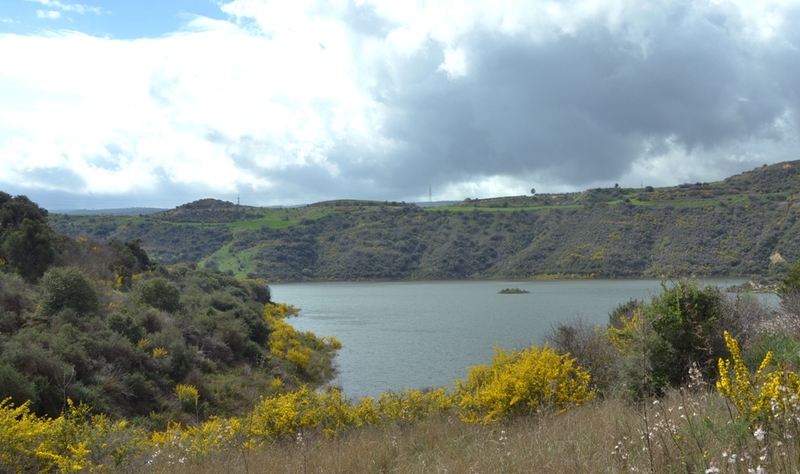 The 1st competition of the CFAA Moondog’s 2019 Bass Tournament took place at Evretou Reservoir on the weekend of 2 and 3 of March. 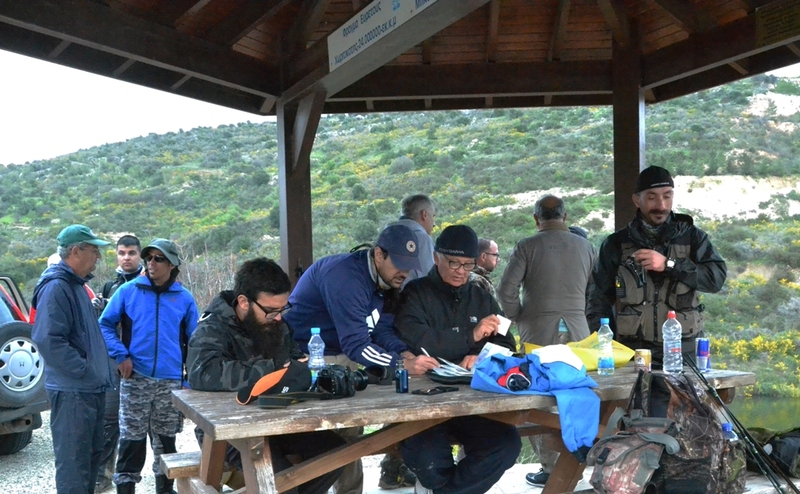 Due to the rainy weather forecast during the weekend all the participants were well equipped with waterproof jackets and shoes. 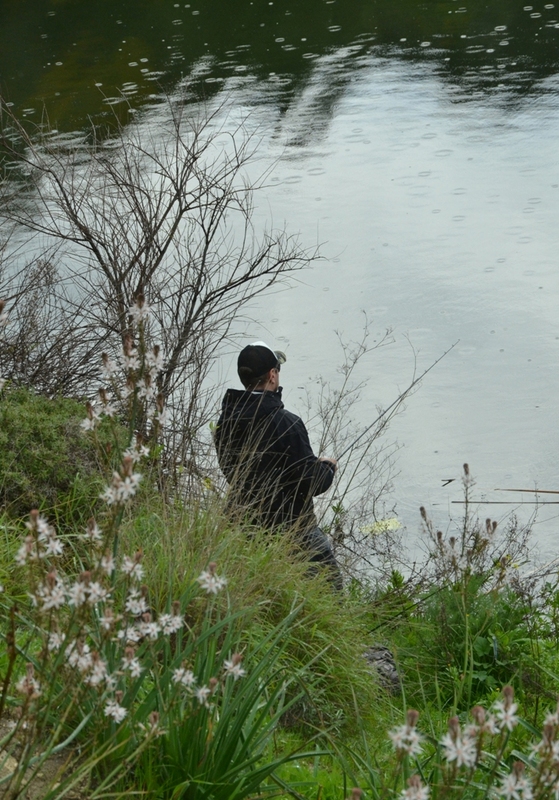 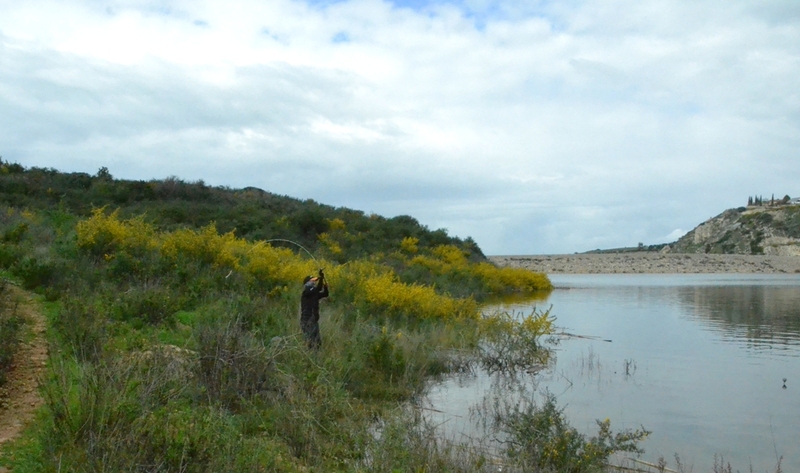 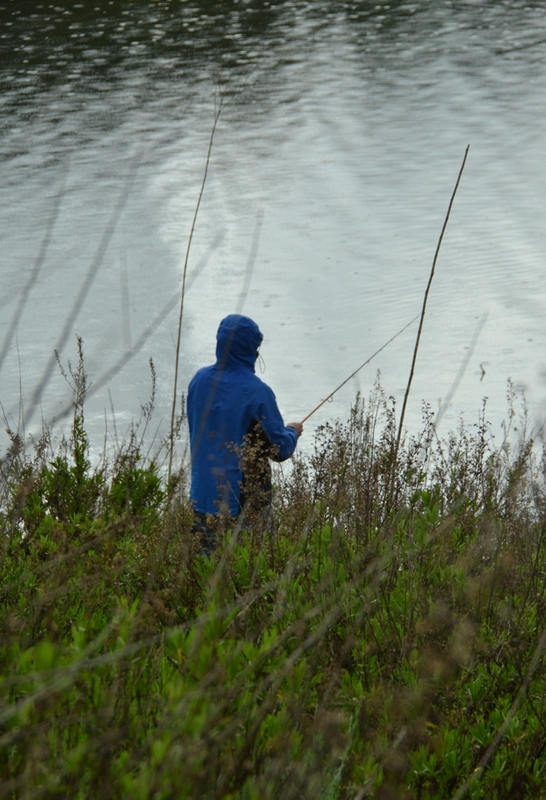 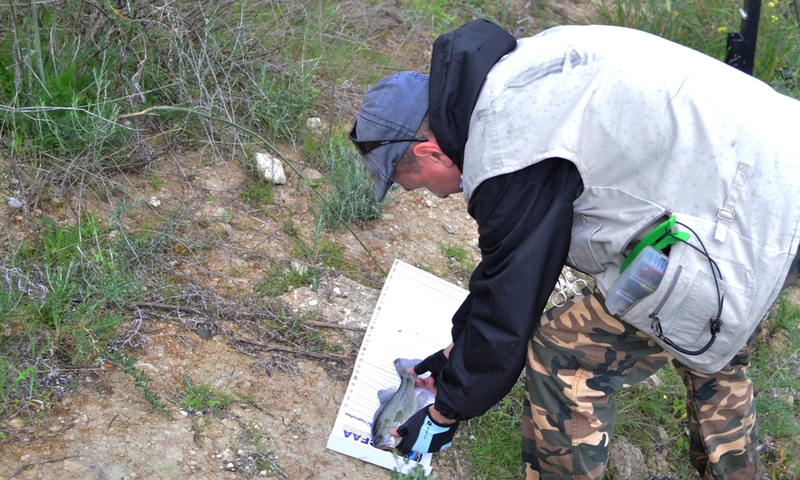 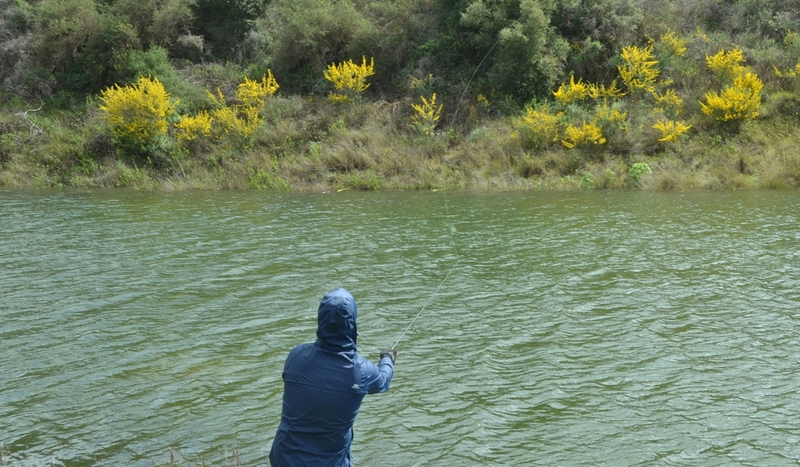 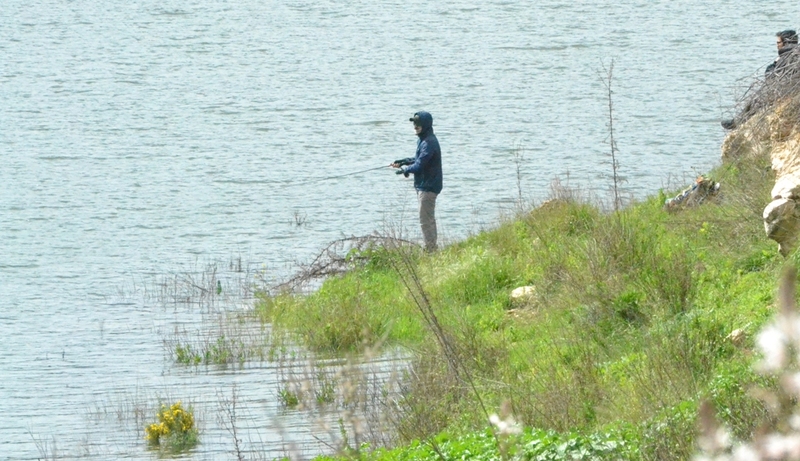 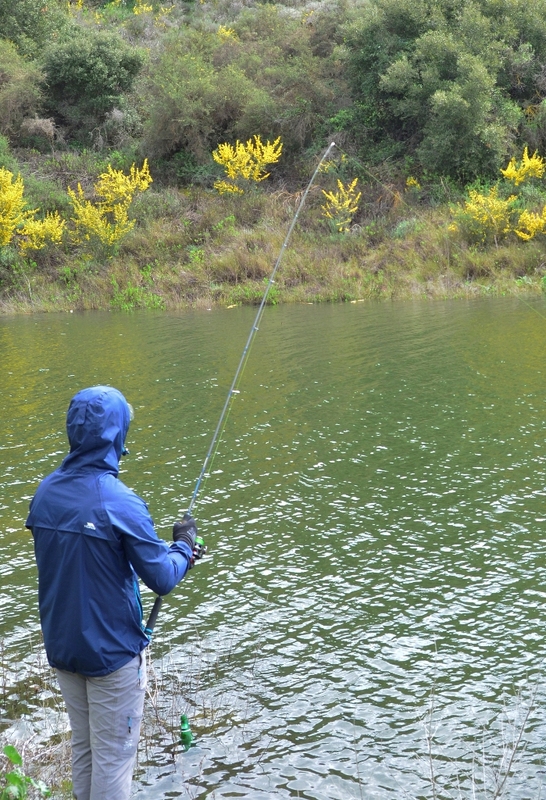 Despite the weather difficulties, 34 fish have been caught in total the two days. 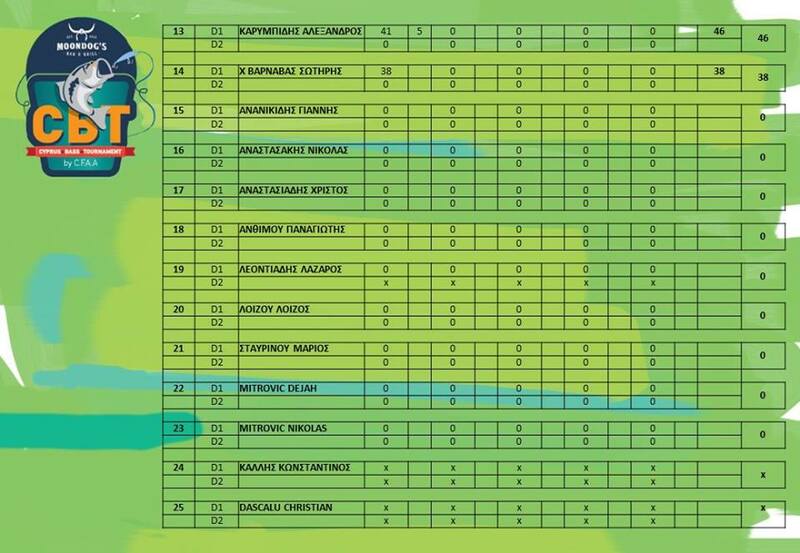 Yuriy Rokatenko was the winner of the competition. 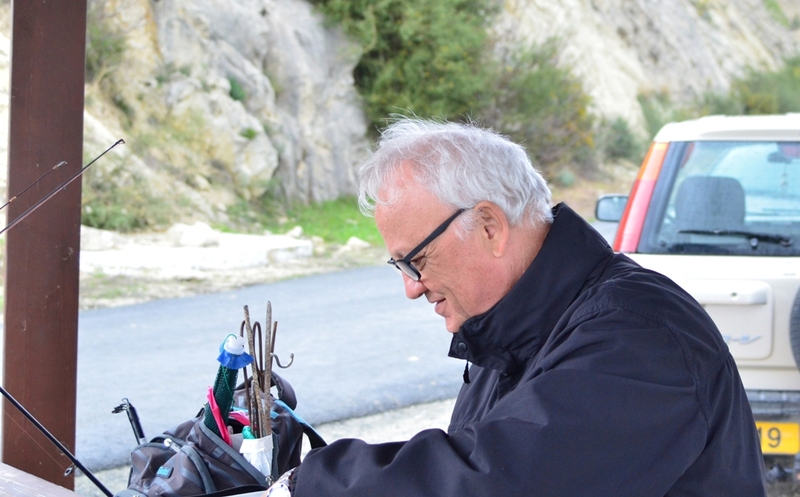 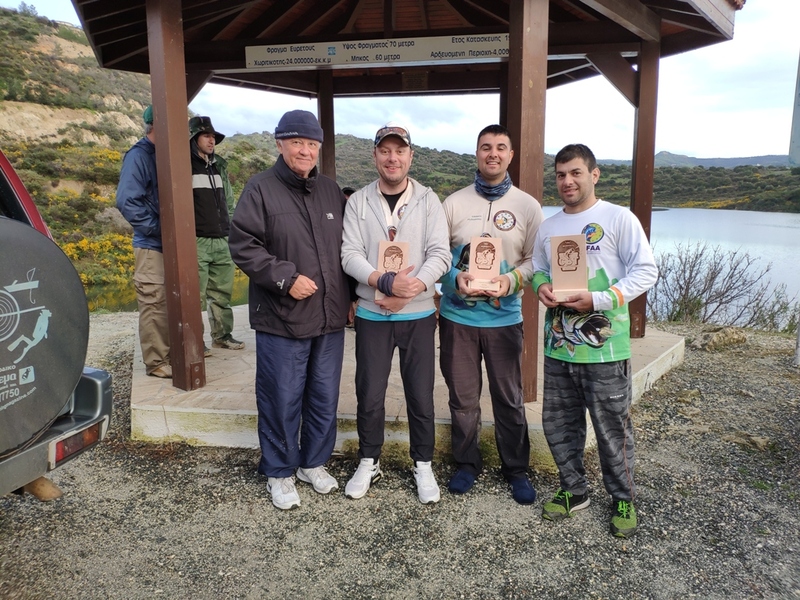 Giannos Pelekanides finished second and Phivos Papachristoforou finished third. 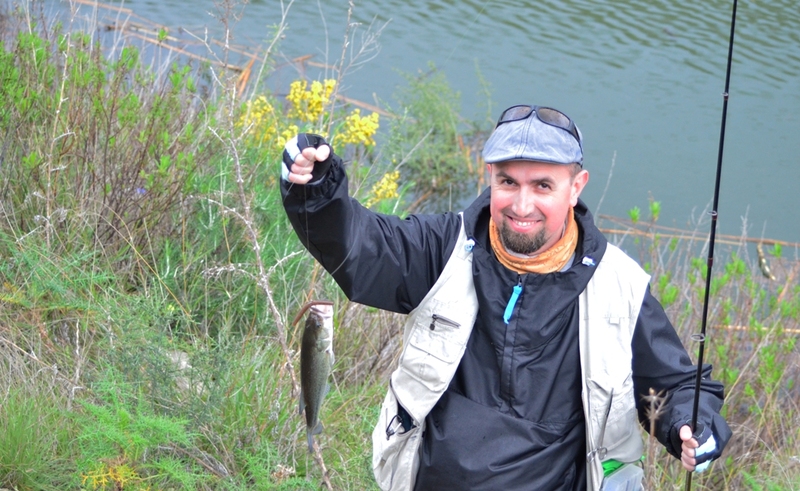 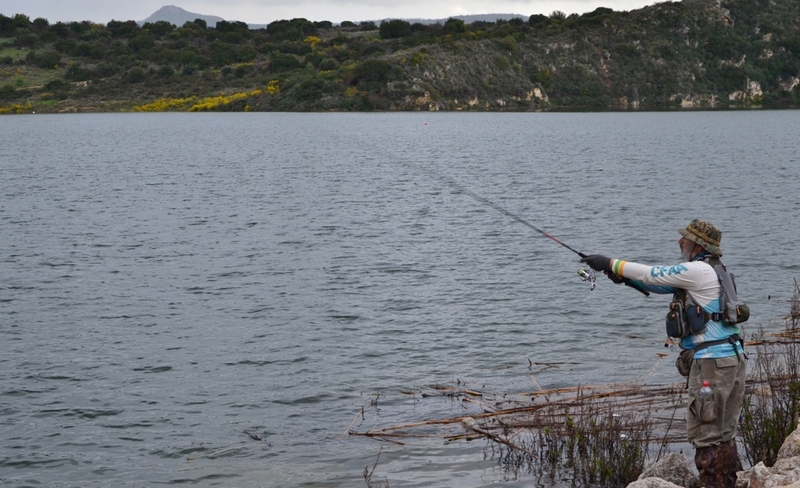 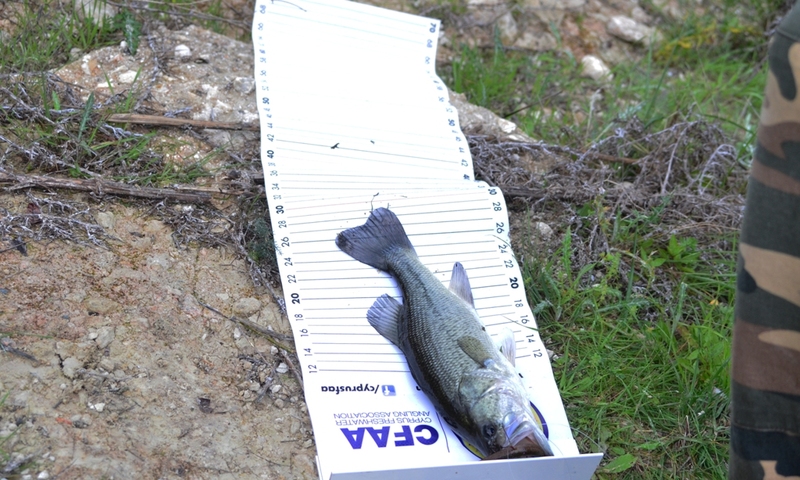 Louis Katsantonis managed to catch the biggest fish of the competition (48cm). 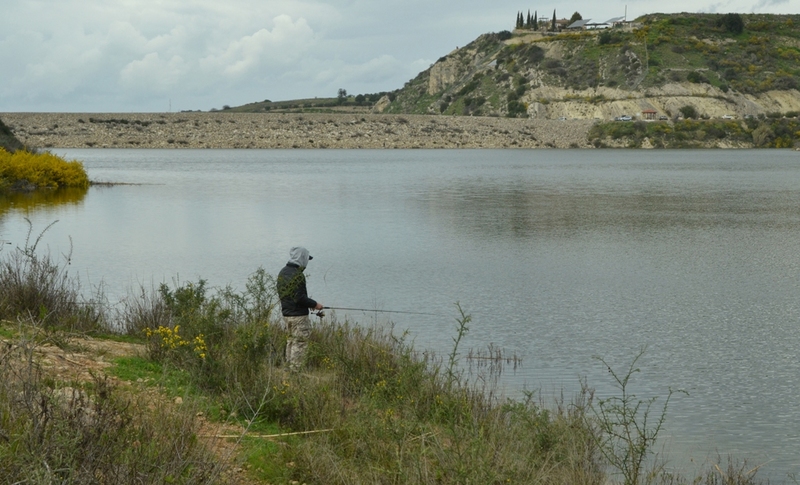 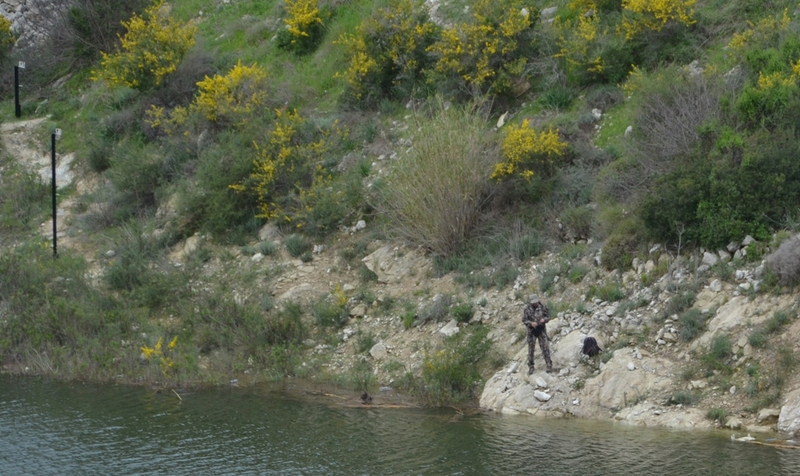 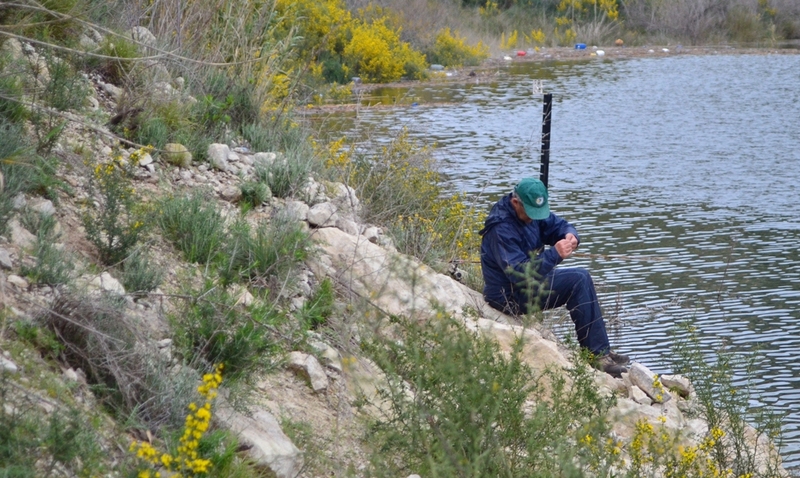 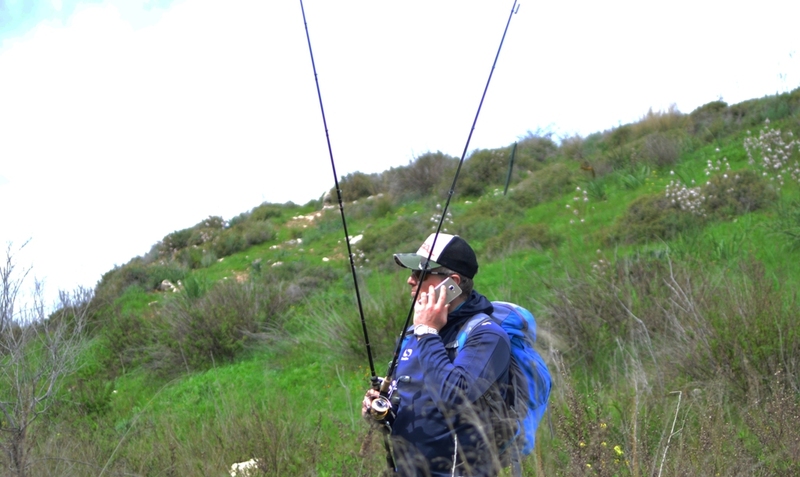 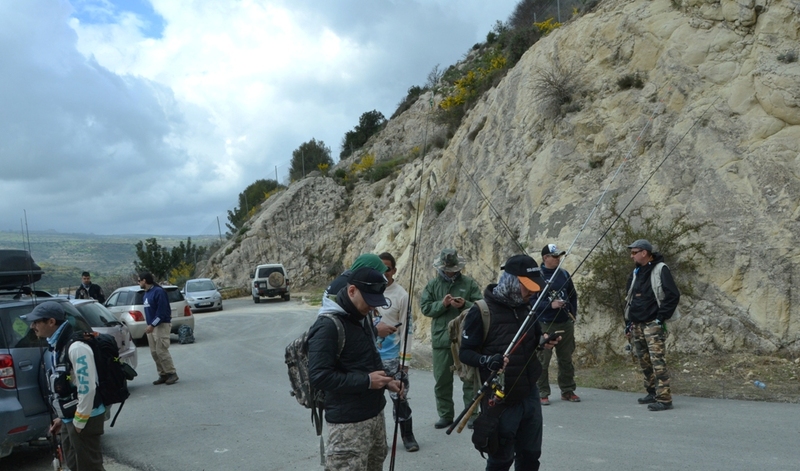 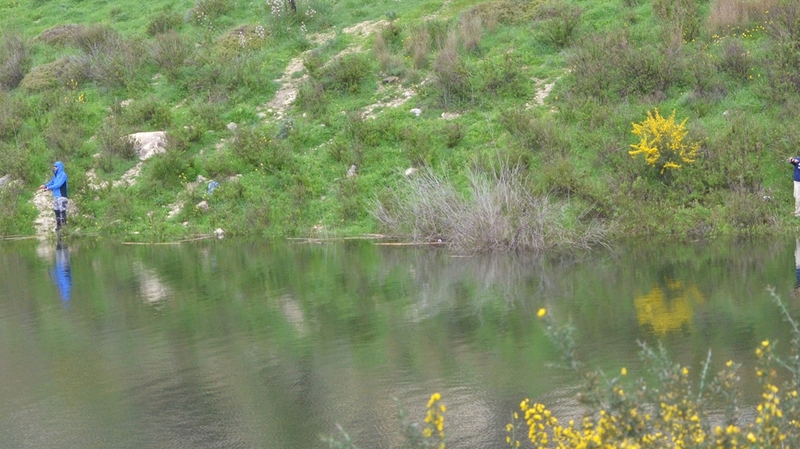 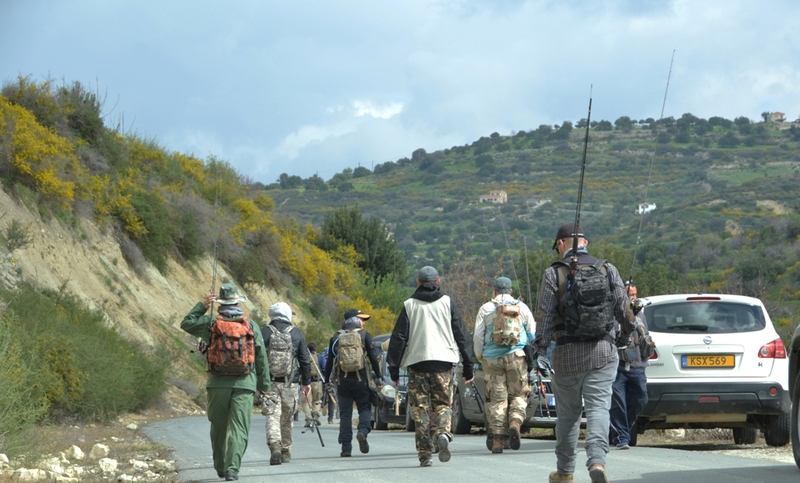 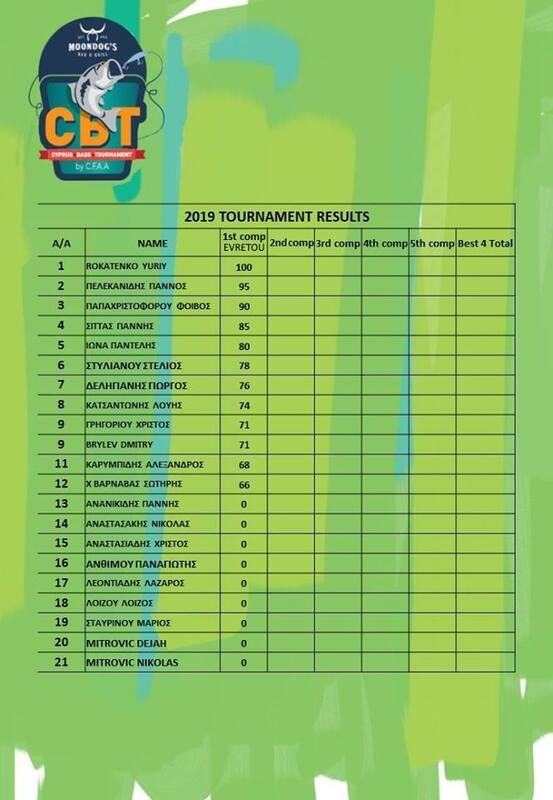 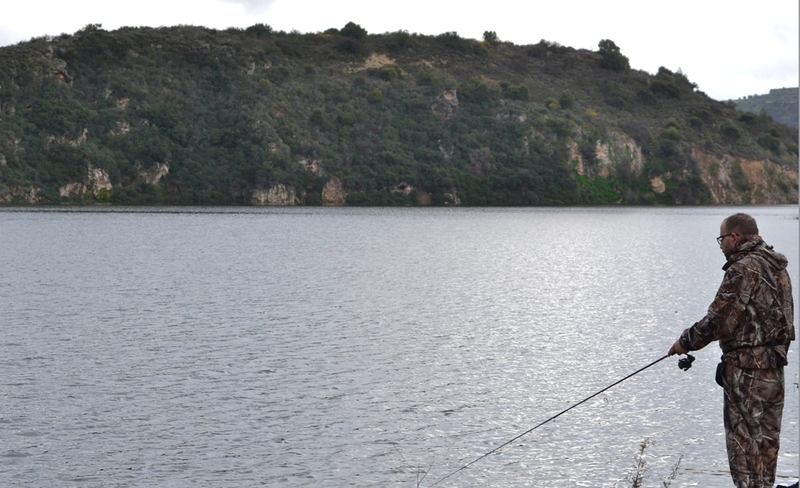 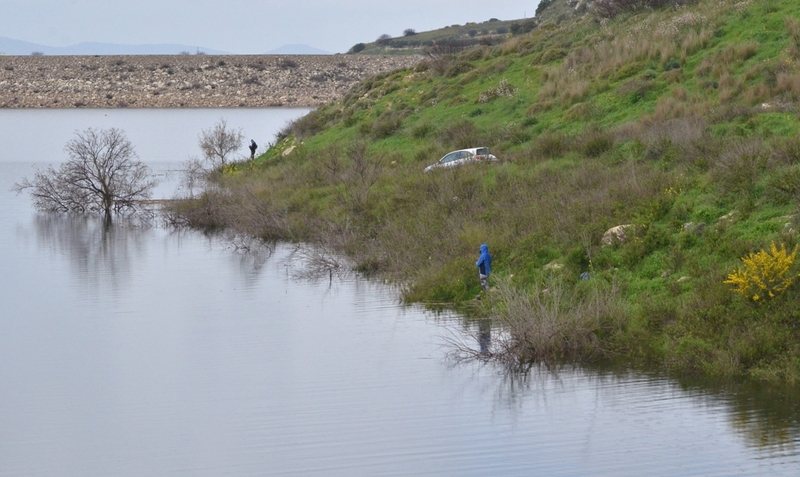 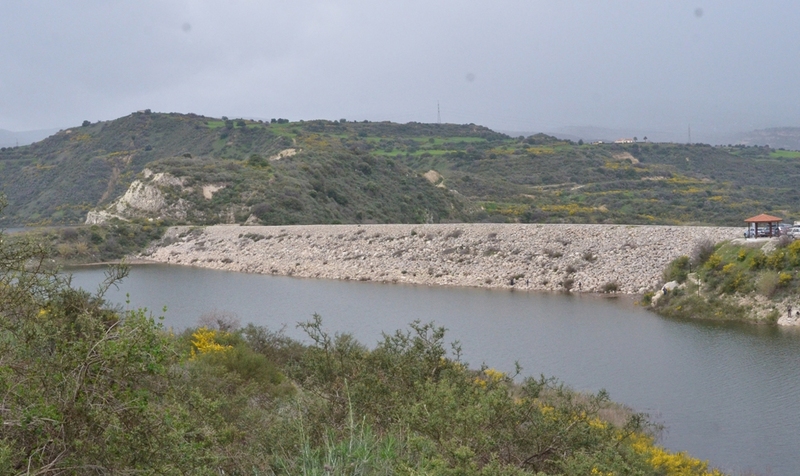 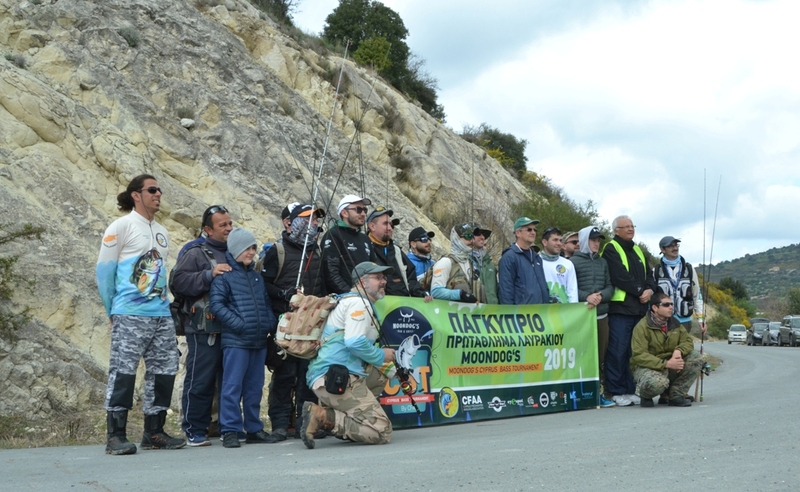 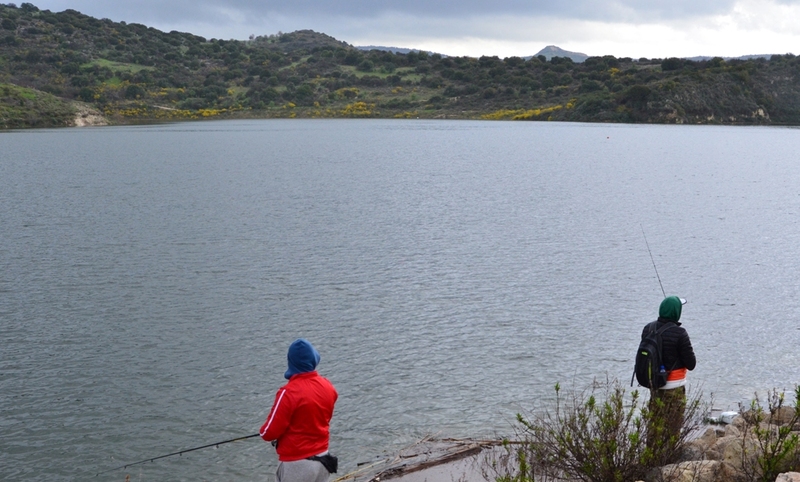 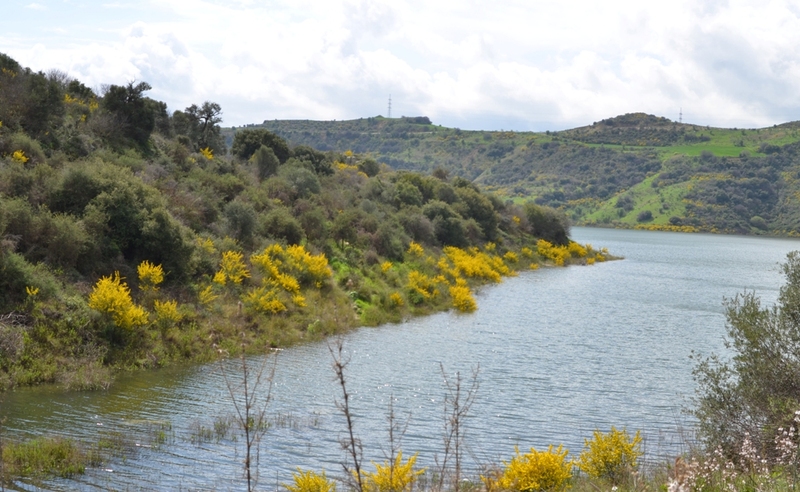 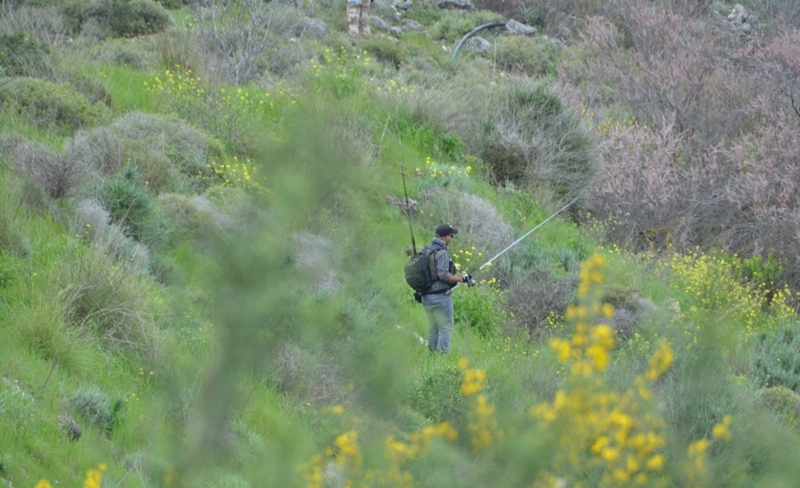 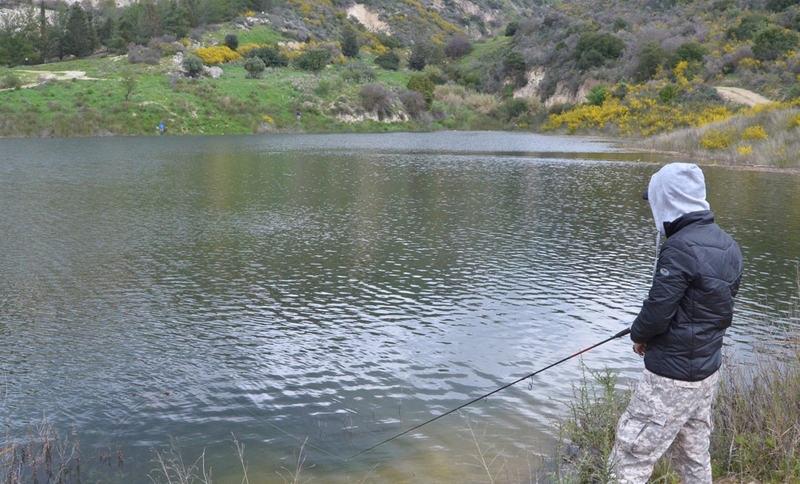 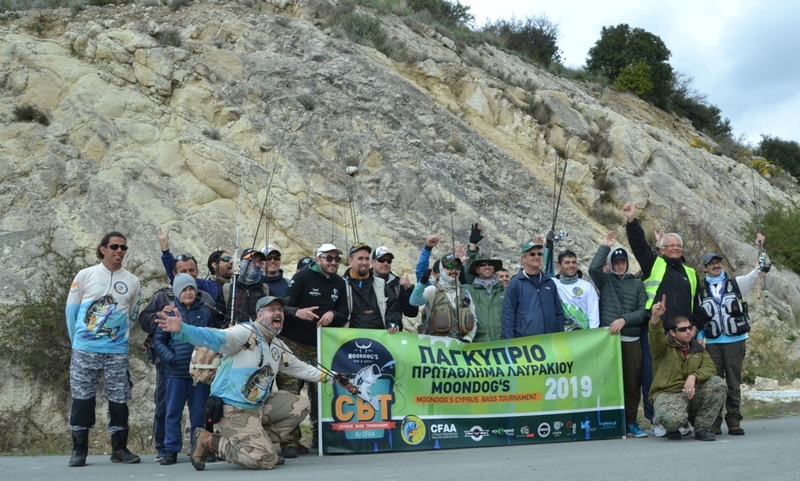 The Cyprus Freshwater Angling Association would like to thank all the participants, as well as the competition’s judges. 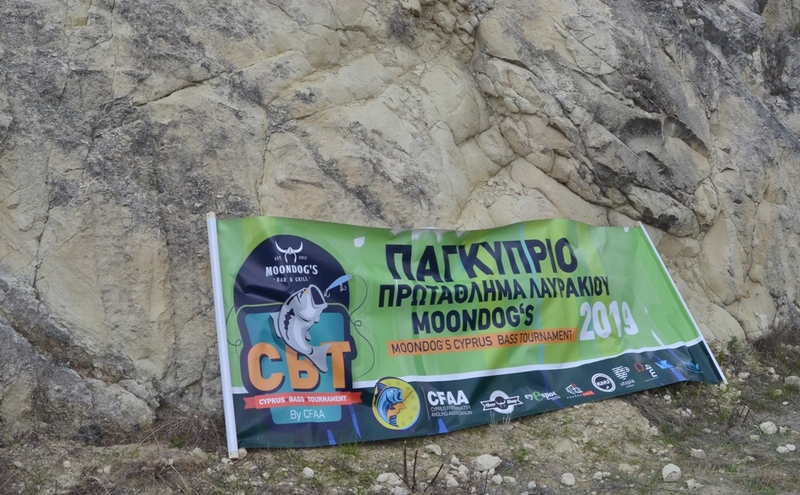 CFAA would also like to thank Moondog’s , the Championship’s sponsor, as well as our other sponsors for 2019: Presse Cafe Cyprus, EyeSpotCyprus, Kivu Speciality Coffee, Utopia Espresso Cyprus, Beer Shop, Cyprus Fishing Magazine and The Practice Audit Office. 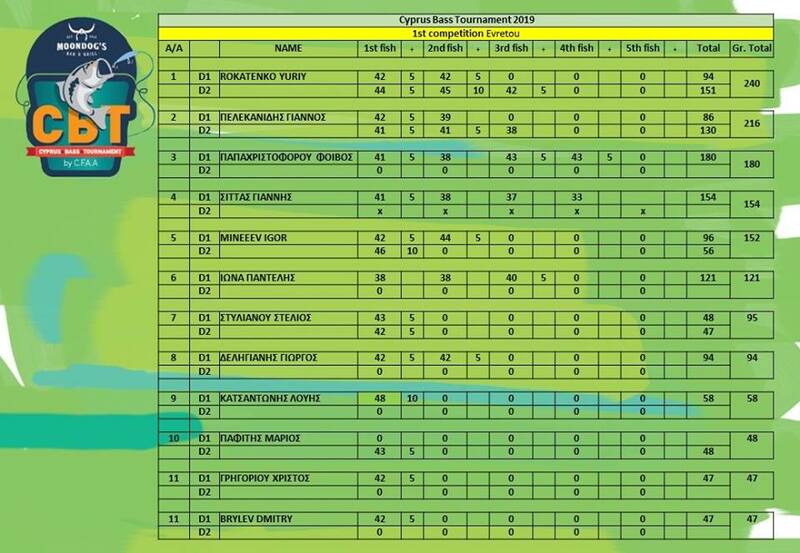 Finally, we would like to thank our sponsor Ω My Box Mods for the sponsorship of the trophies given to the winners. 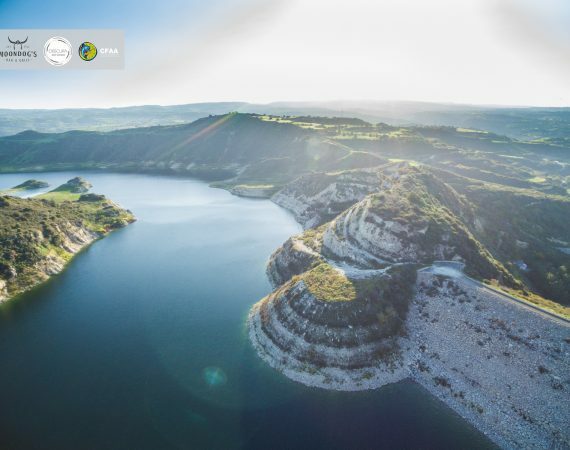 Copyright © CFAA 2017 | Designed by CSTech.